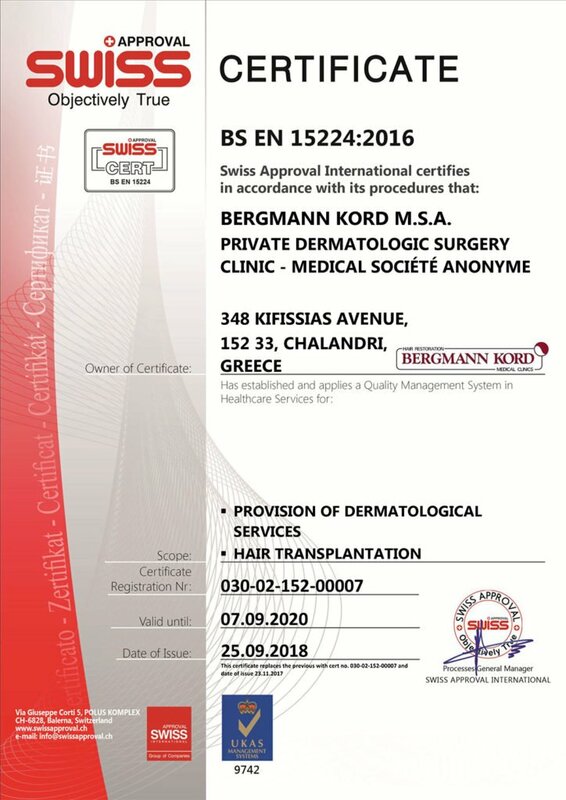 Οι κεντρικοί χώροι του 7όροφου κτιρίου της Bergmann Kord θα διαμορφωθούν, ώστε να φιλοξενήσουν με άνεση τους 100 και πλέον ιατρούς και επιστήμονες που αναμένεται να παρευρεθούν, οι οποίοι θα μπορέσουν να παρακολουθήσουν τις “live” επεμβάσεις των συναδέλφων τους, μέσω διαδικτύου, σε γιγαντοοθόνες υψηλής ευκρίνειας. Τη διοργάνωση συντονίζουν οι ιατροί Alejandro Chueco, M.D. and Koray Erdogan, M.D. 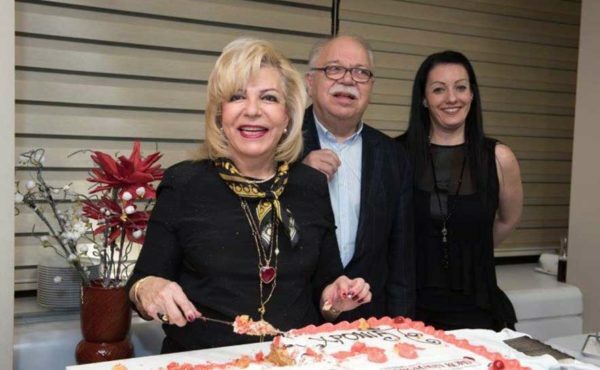 (Scientific Director), ενώ μεταξύ των συμμετεχόντων θα παρευρεθούν ιατροί, προερχόμενοι από παγκοσμίως αναγνωρισμένες σχολές χειρουργών και μέλη του Ινστιτούτου FUE, όπως οι κ.κ. Bijan Feriduni, Emorane Lupanzula, Alex Ginzburg, Hussain Rahal, Antonio Ruston, Alex Ginzburg, Hussain Rahal, Jerry Wong, Ronald Shapiro, David Josephitis, Piero Tesauro και Jerry Cooley. 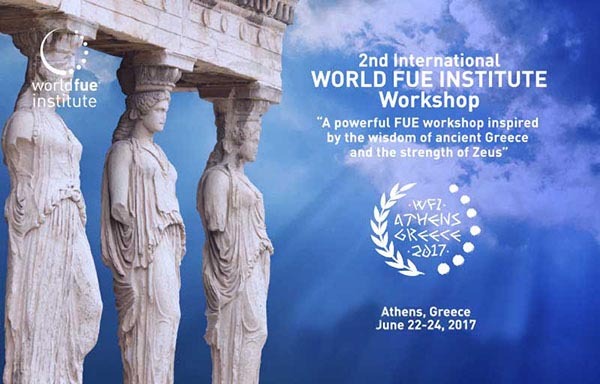 The 2nd International World FUE Institute Workshop will be held this year in Greece from Thursday 22 to Saturday 24 June 2017. The main purpose of the Workshop is to provide information on the latest developments regarding FUE Hair Transplant techniques, methodology and technology, aiming to inspire new innovations and a renewed vision, in the ever-growing field of medicine. Specifically, the most renowned physicians of the Hair Loss Treatment field, will gather for 3 days in Athens, to conduct scientific lectures, as well as already scheduled «live» Hair Transplantation surgeries with the advanced FUE method (Follicular Unit Extraction). 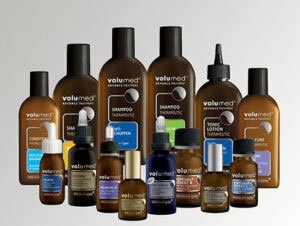 The FUE technique has recently gained a prominent position among men’s and women’s choices, as one of the most effective treatments for Hair Loss, presenting excellent results. 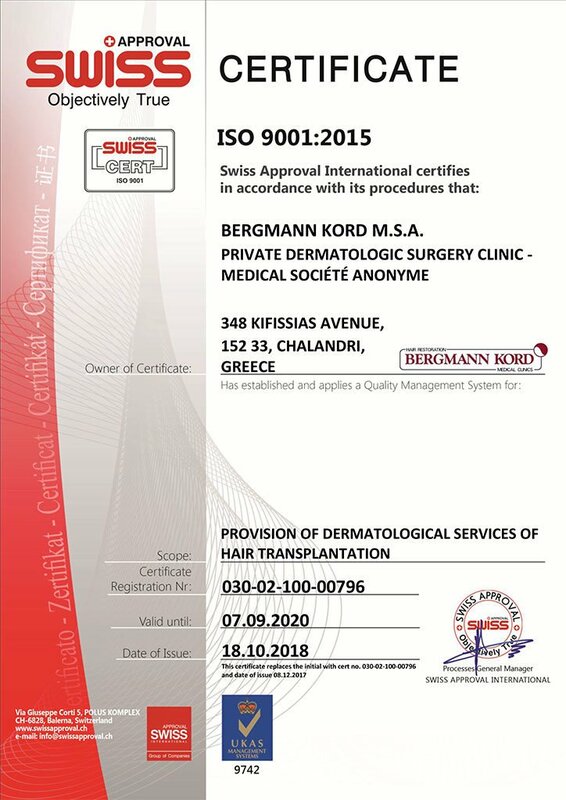 «Live» Transplants will be conducted, for 2 days – according to the Workshop’s Coordinating Committee decision -, at the Bergmann Kord Hair Clinic, in their modern and fully equipped operating rooms, at the Clinic’s Headquarters in Halandri. The Operating Rooms will be suitably prepared in order to enable both surgical procedures and close attendance of the participating physician’s teams. The main spaces of Bergmann Kord’s 7-storey building will be suitably modified to accommodate more than 100 physicians and scientists who are expected to attend the Workshop, so that they are able to watch their colleagues’ «live» surgeries via Internet on high-resolution giant screens. These top scientists, aiming to promote precision, state-of-the-art, diligence and competence in Hair Restoration, will share their knowledge and experience. In this way, a profound understanding of the technique regarding surgical design will be achieved. The event is coordinated by Alejandro Chueco, M.D. And Koray Erdogan, M.D. (Scientific Director), and physicians, from world-renowned surgeon schools and members of the FUE Institute, will participate such as Misters Bijan Feriduni, Emorane Lupanzula, Alex Ginzburg, Hussain Rahal, Antonio Ruston, Alex Ginzburg, Hussain Rahal, Jerry Wong, Ronald Shapiro, David Josephitis, Piero Tesauro and Jerry Cooley.